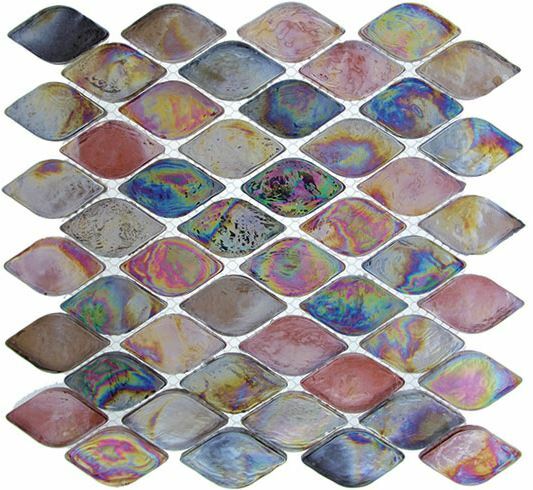 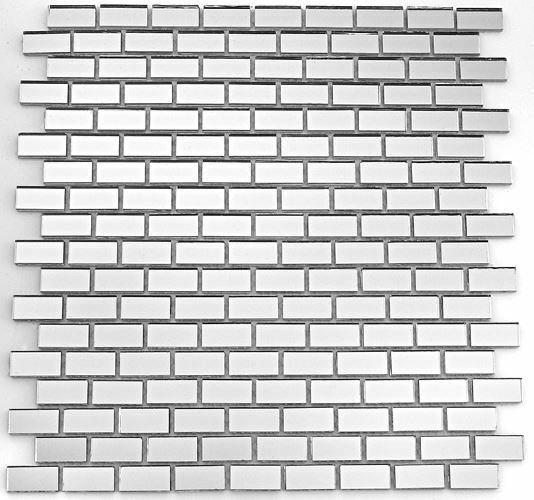 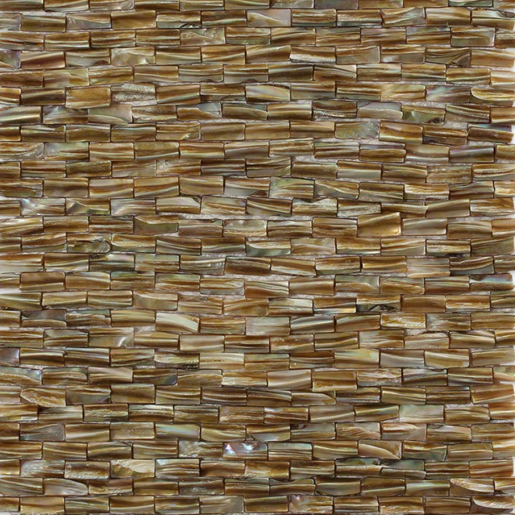 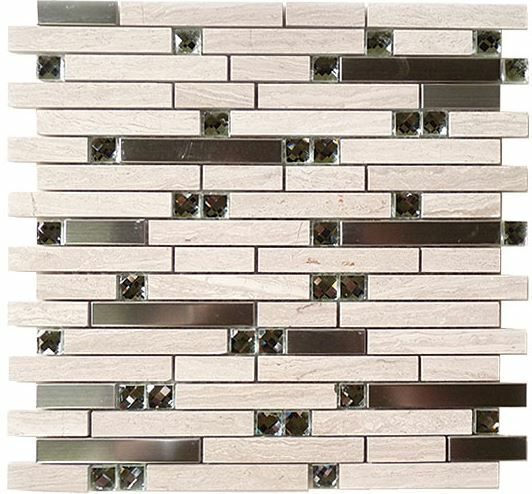 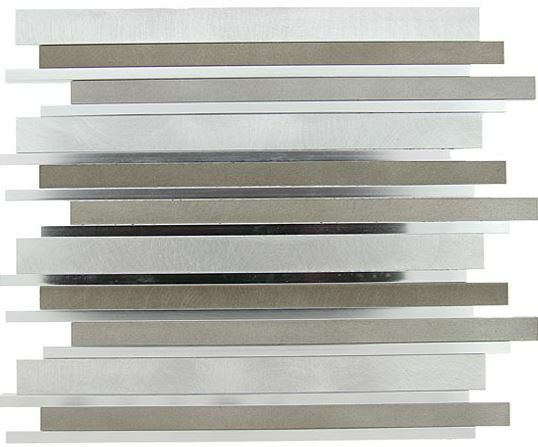 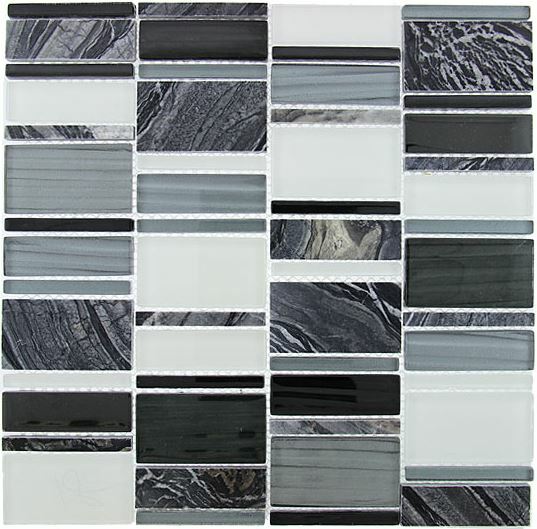 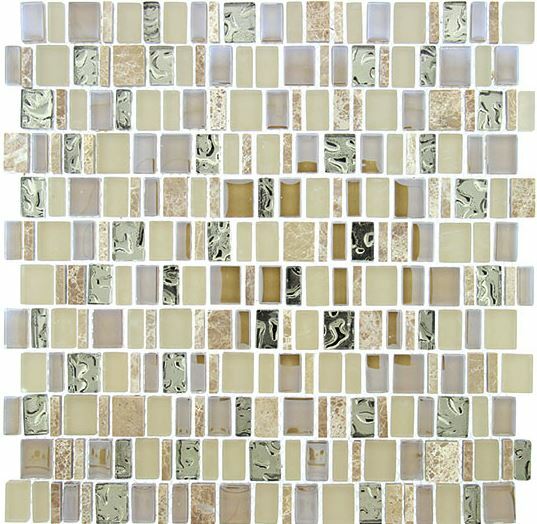 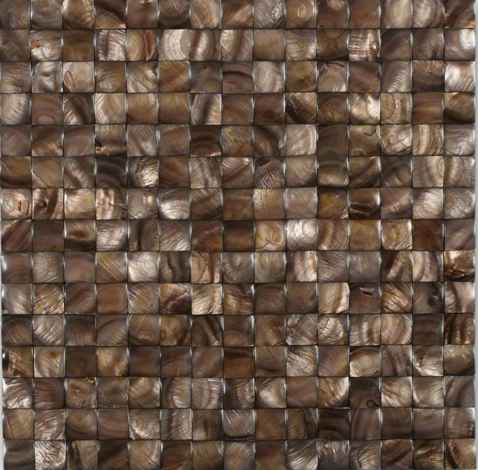 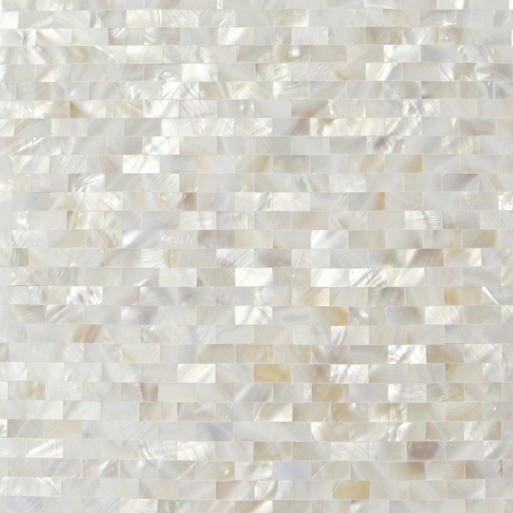 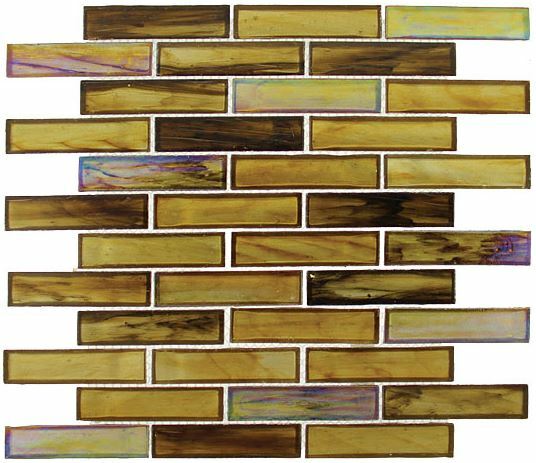 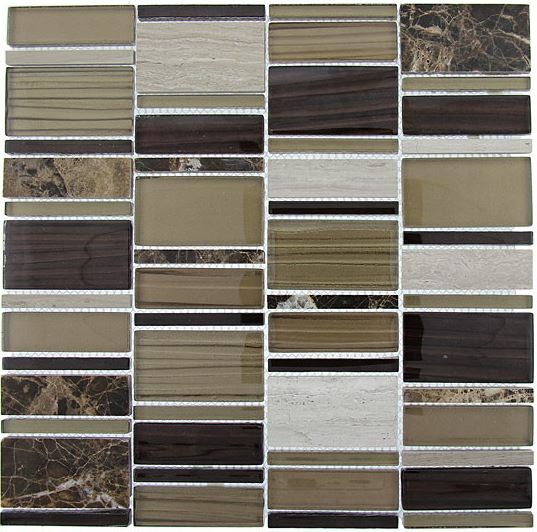 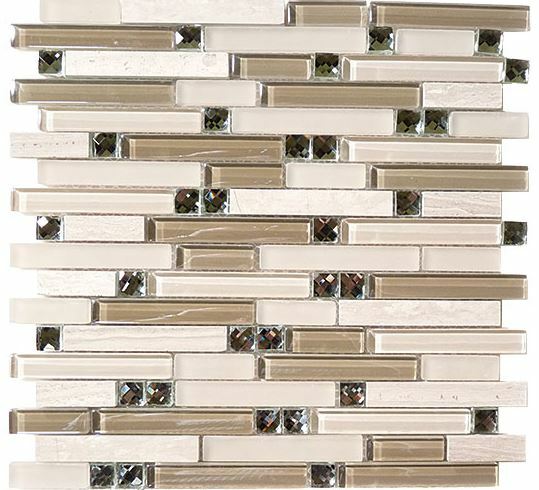 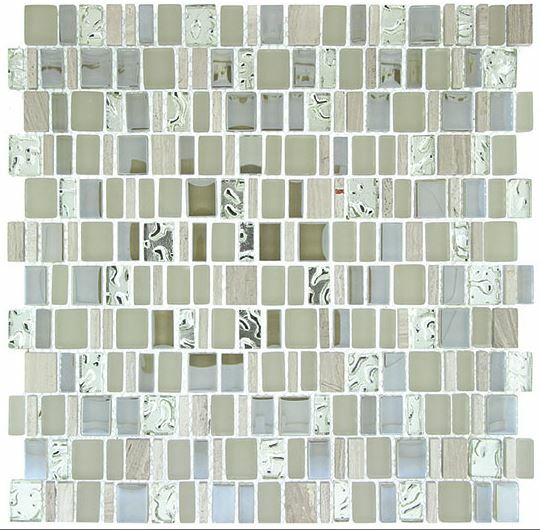 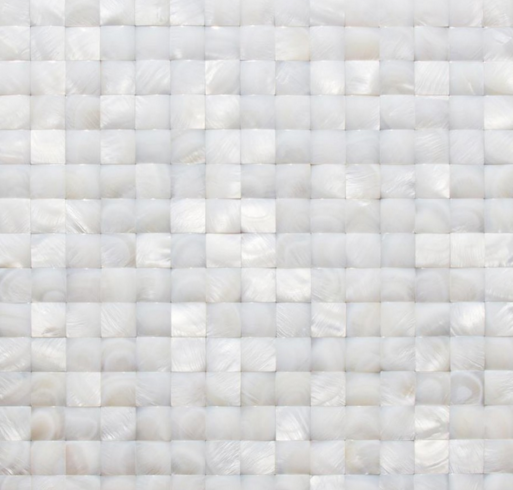 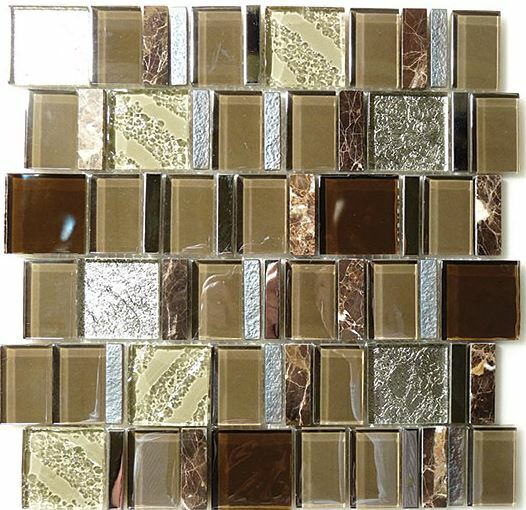 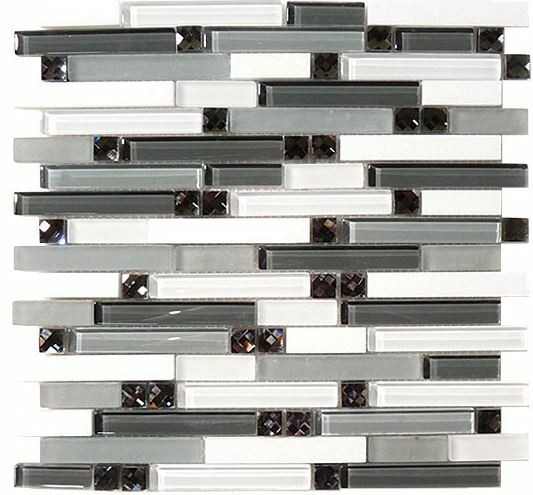 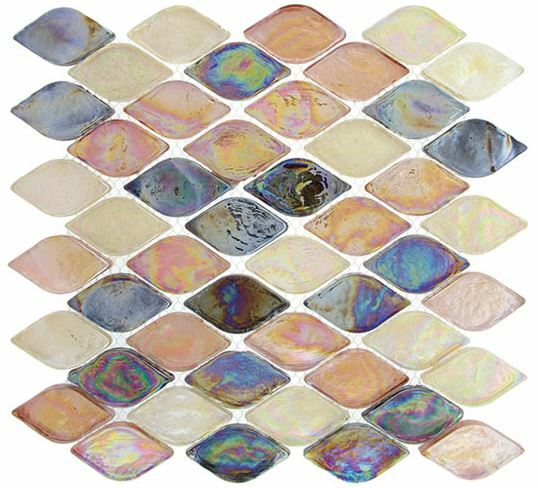 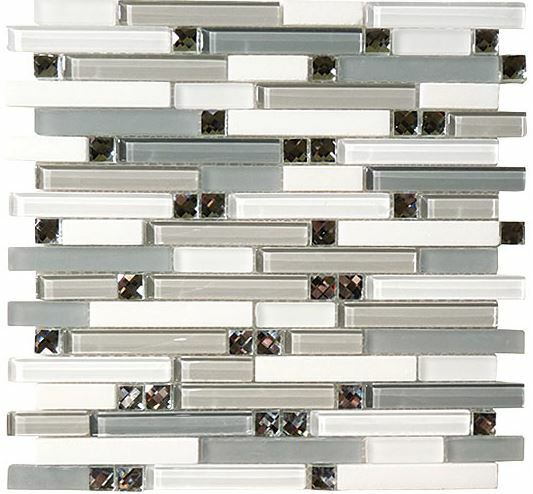 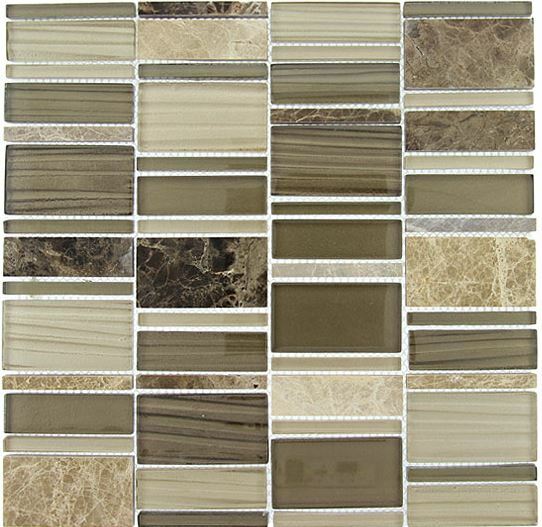 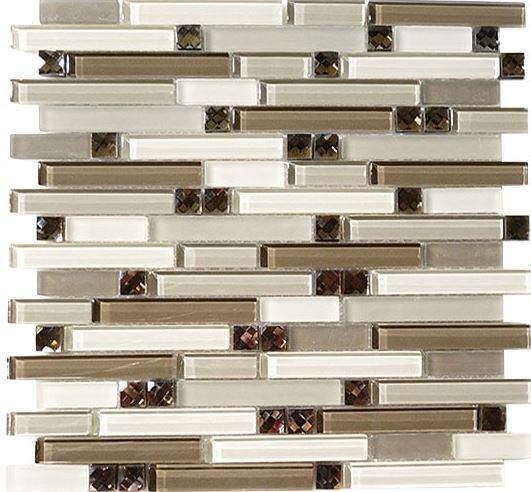 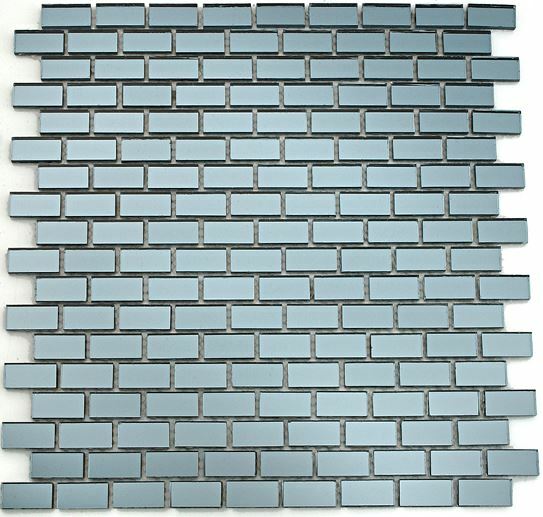 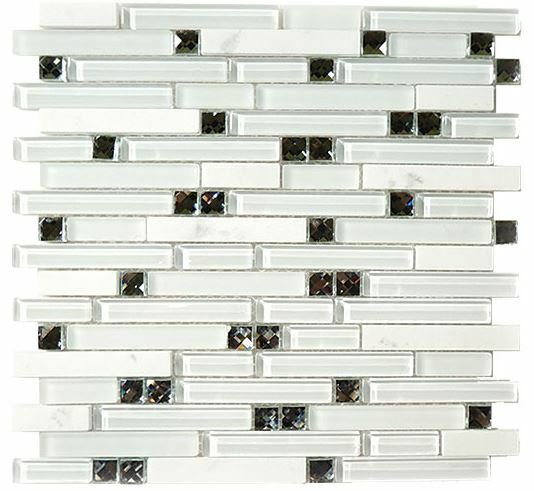 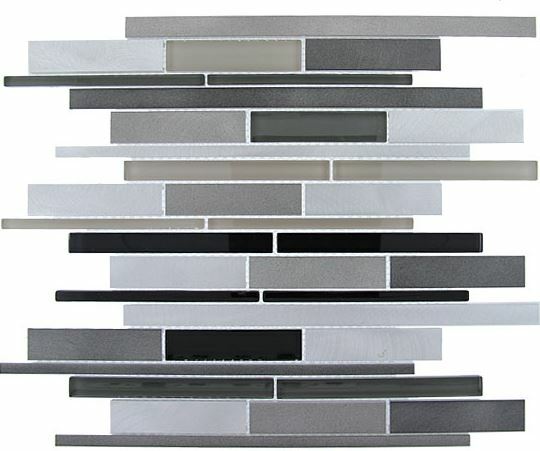 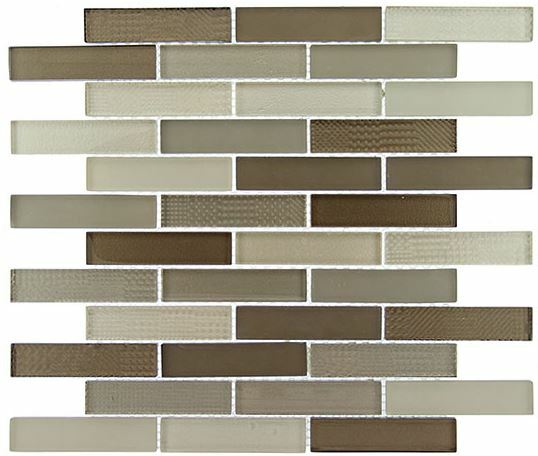 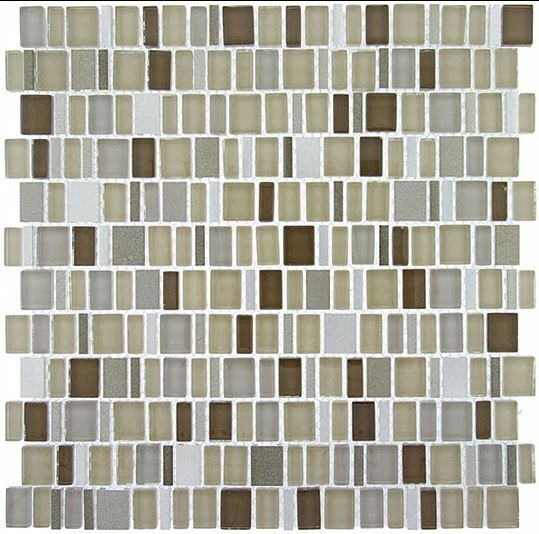 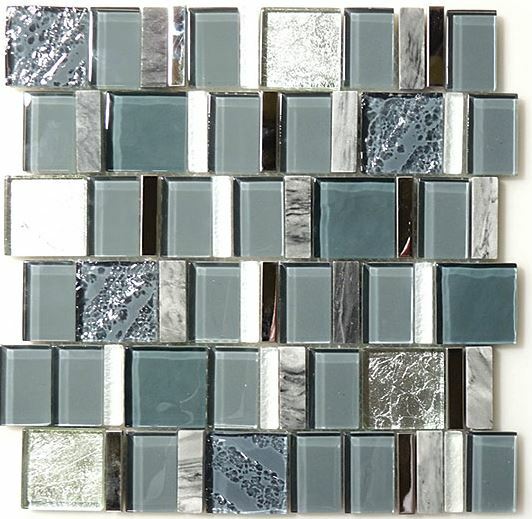 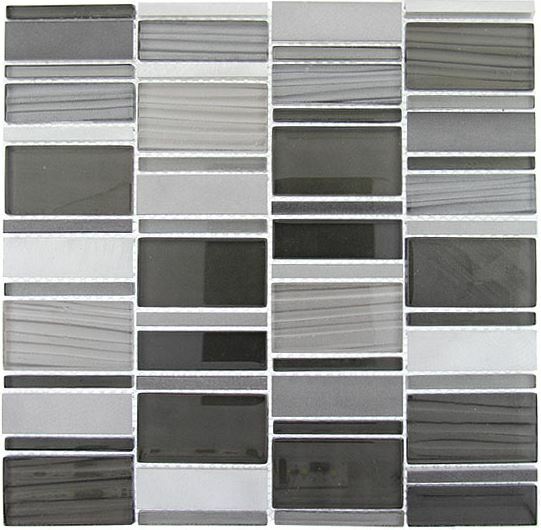 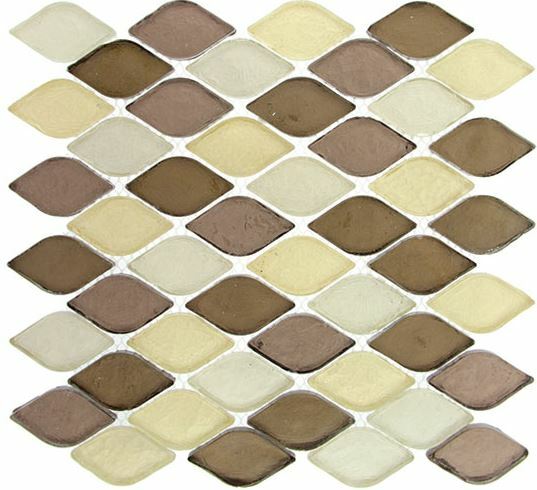 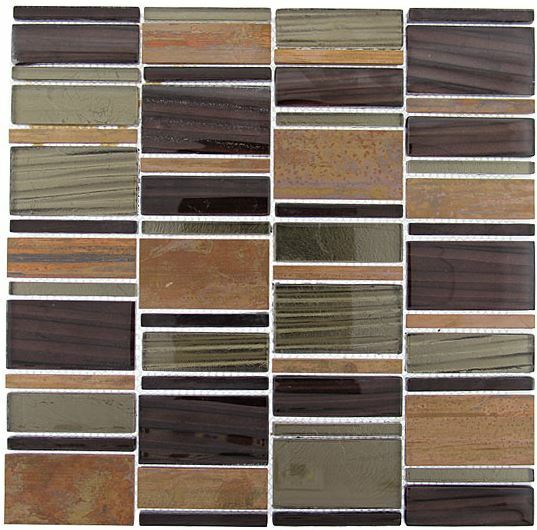 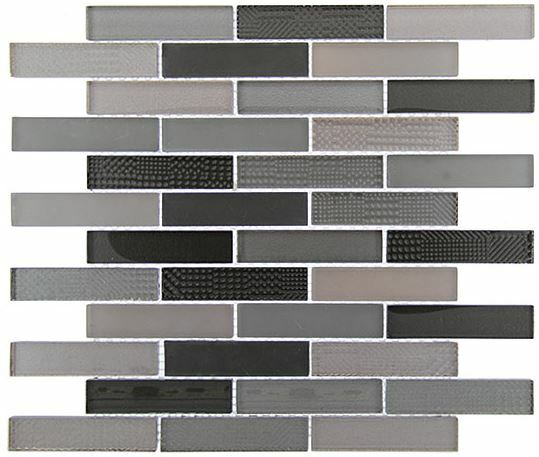 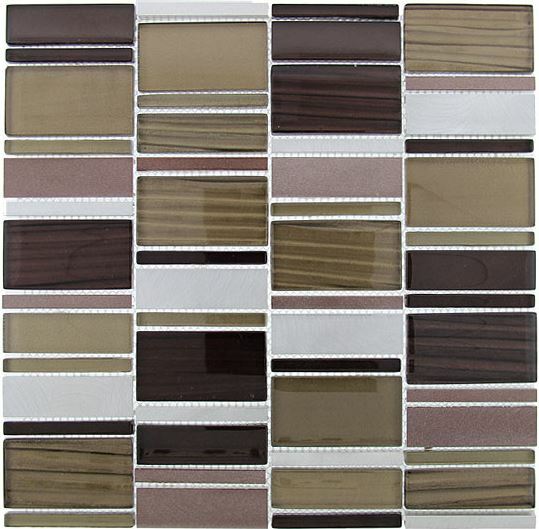 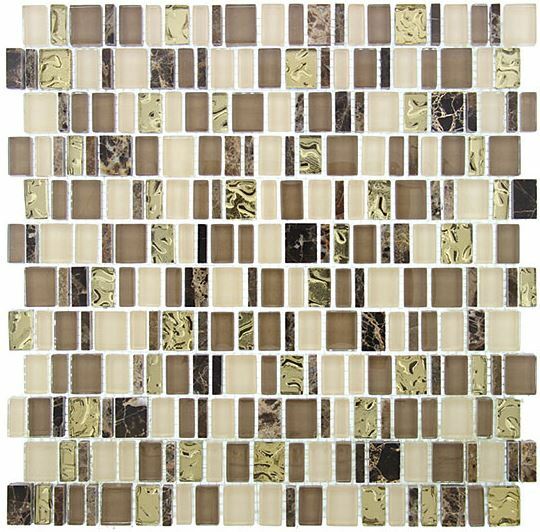 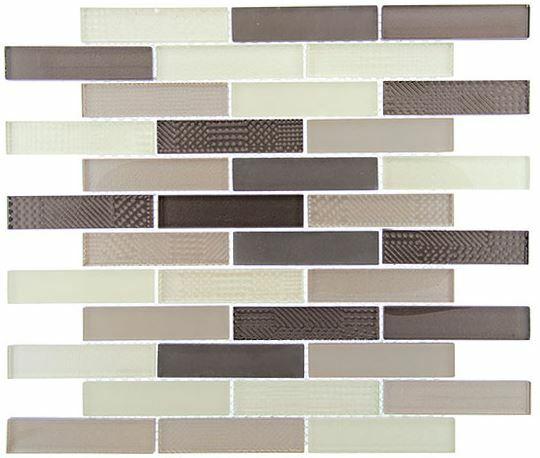 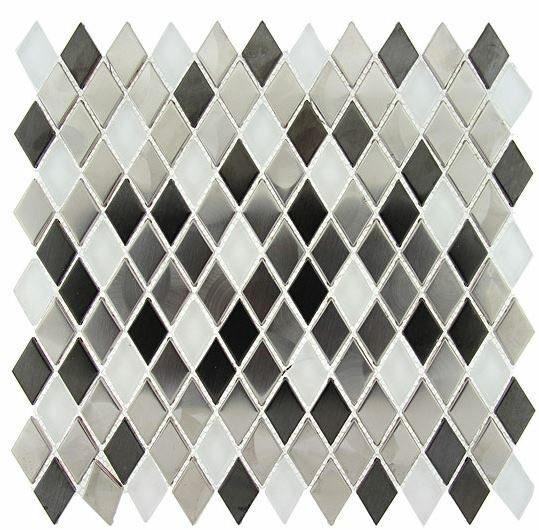 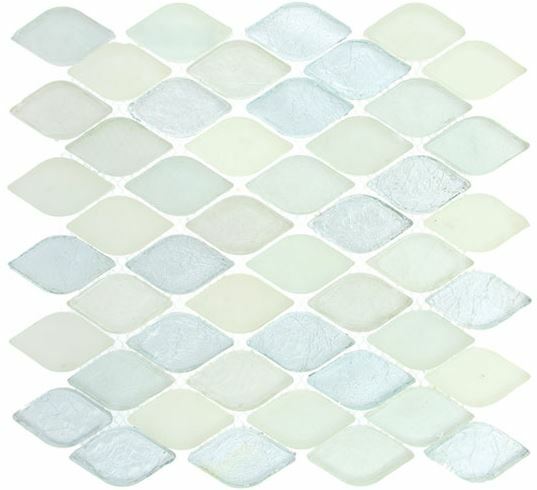 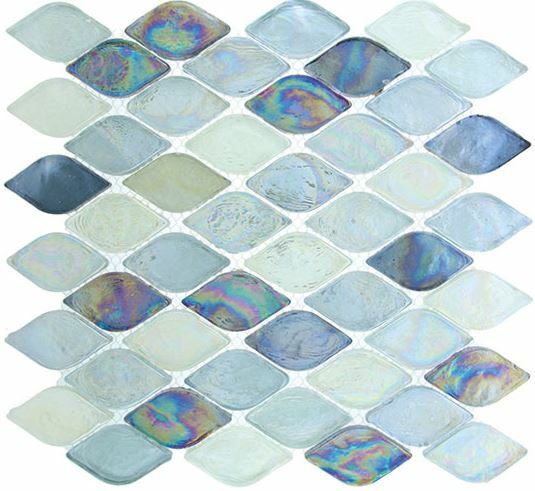 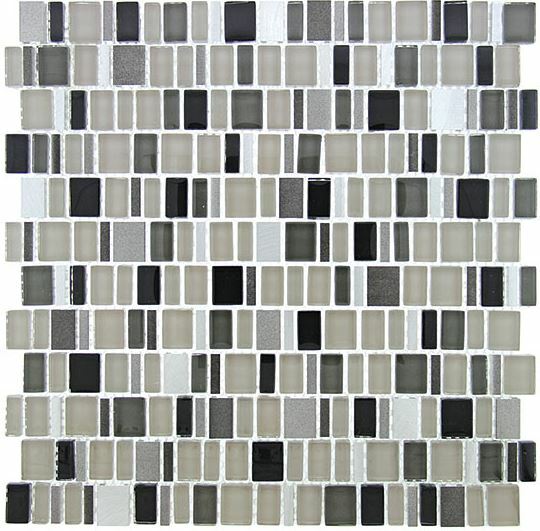 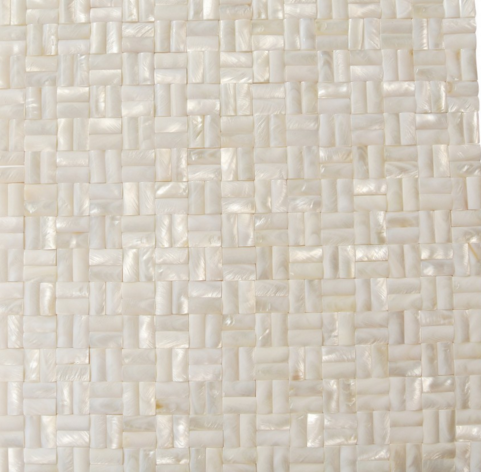 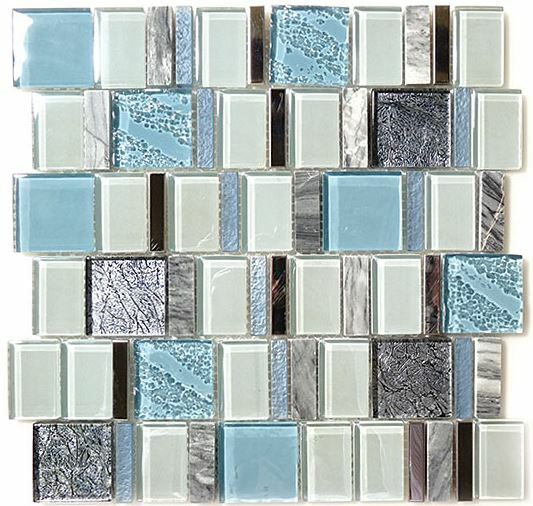 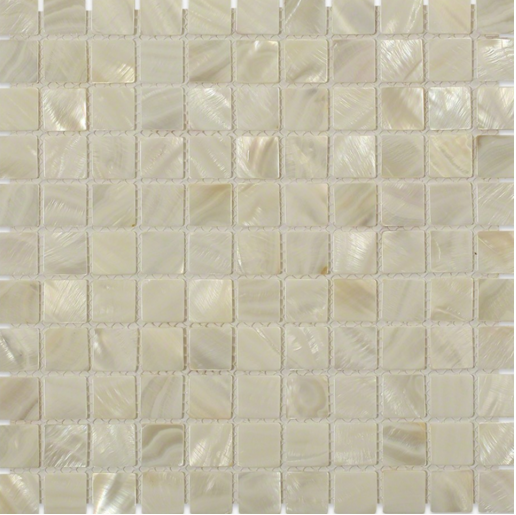 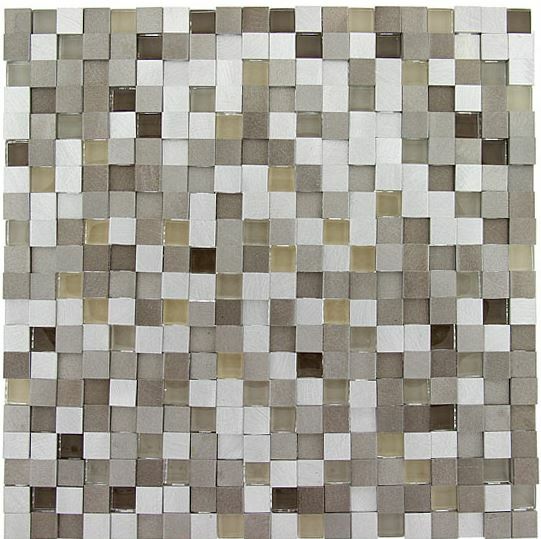 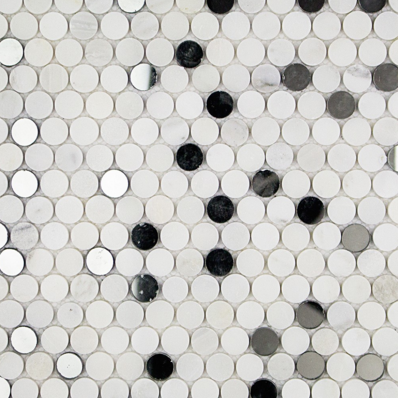 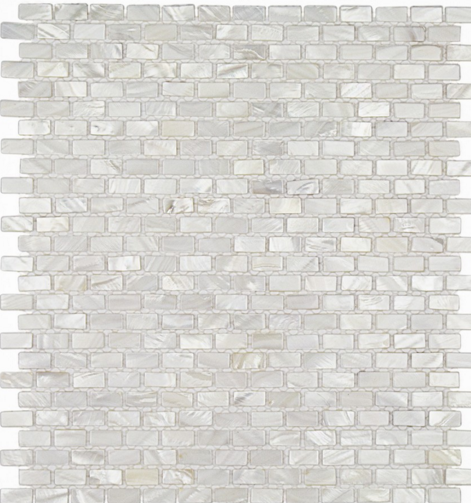 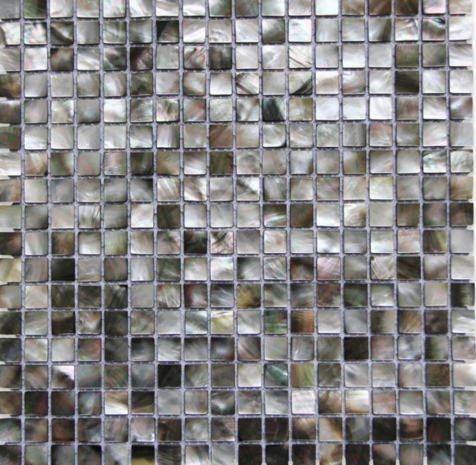 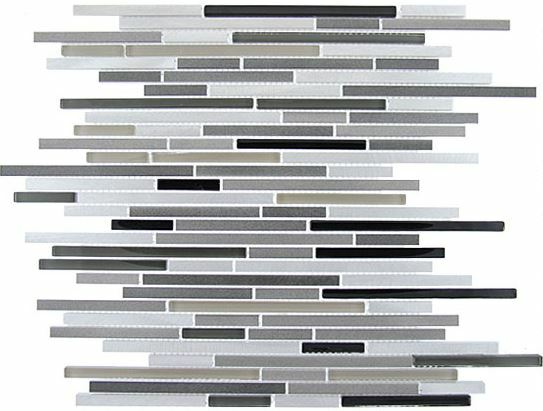 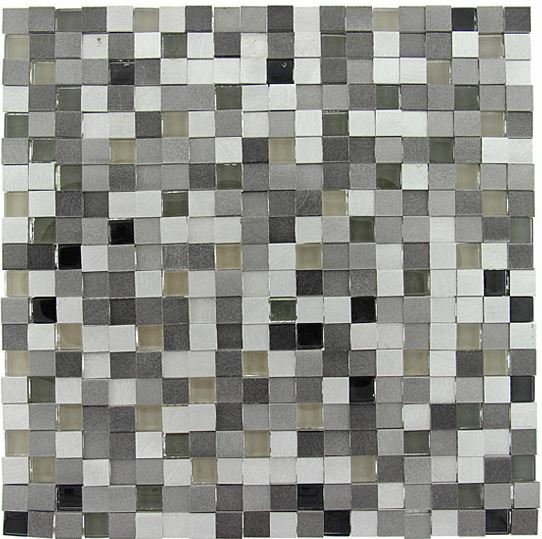 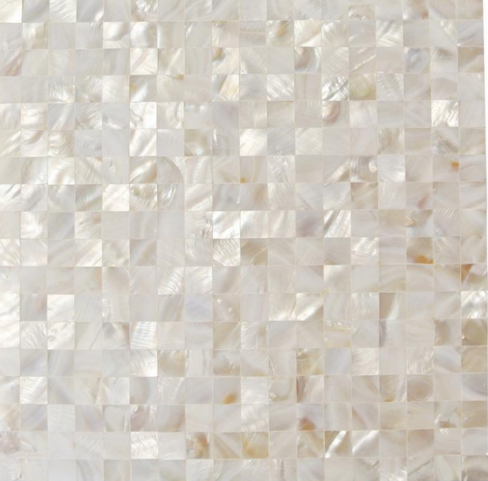 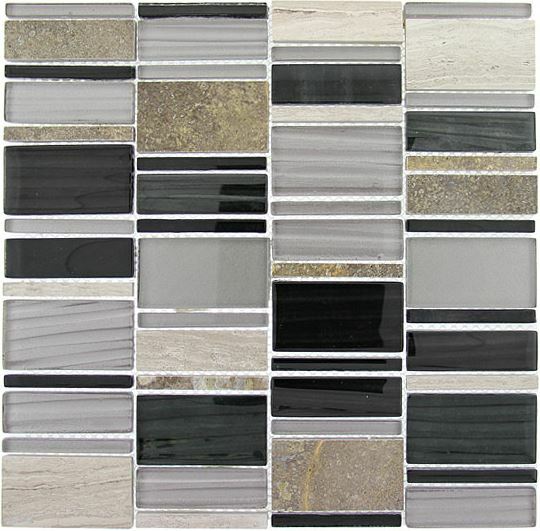 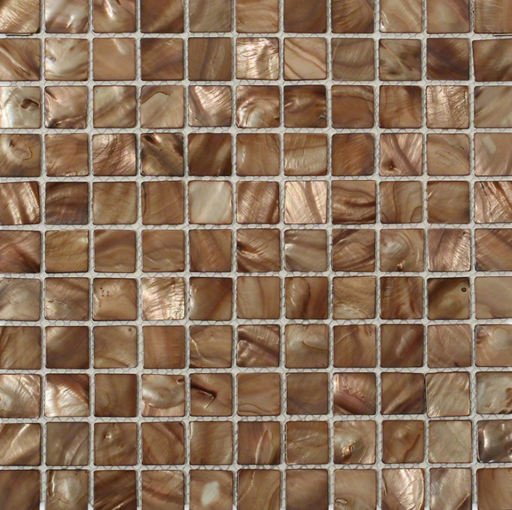 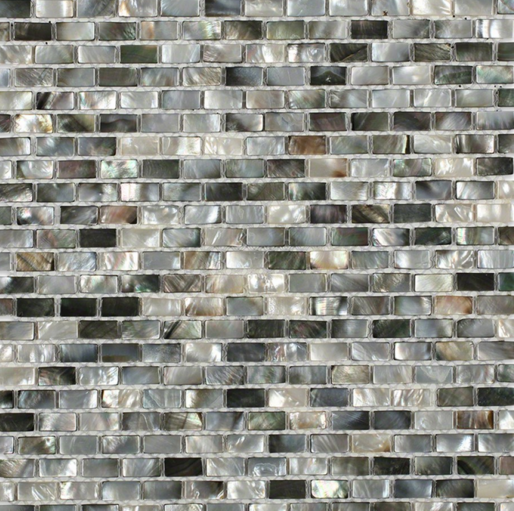 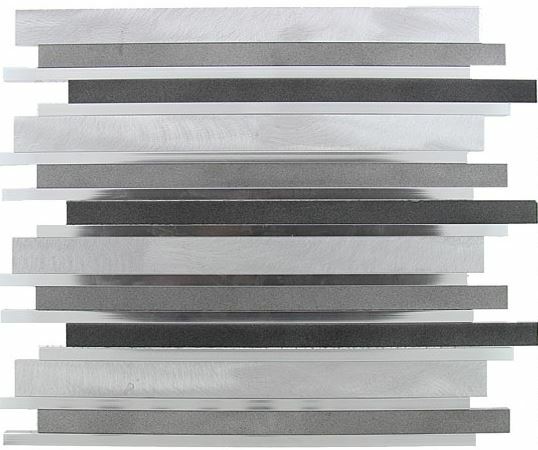 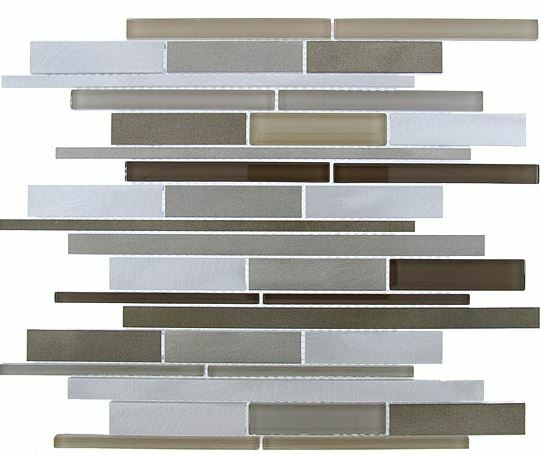 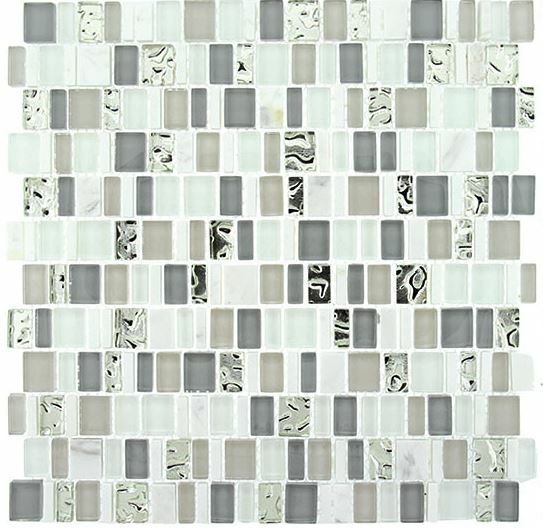 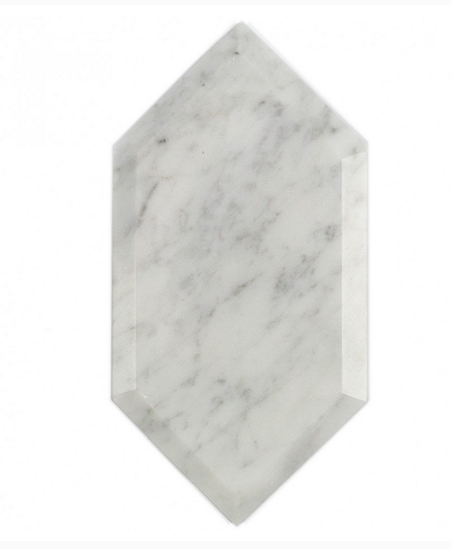 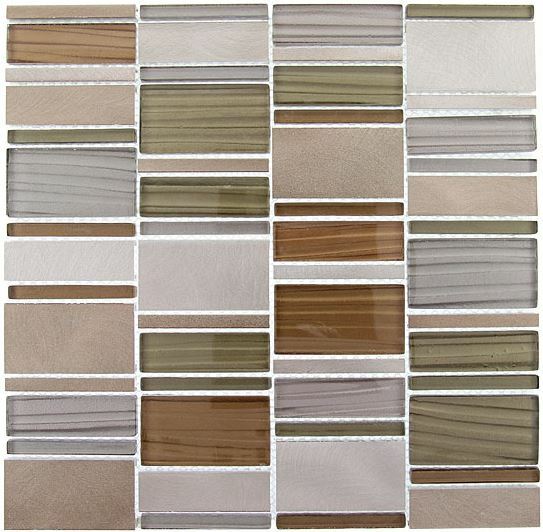 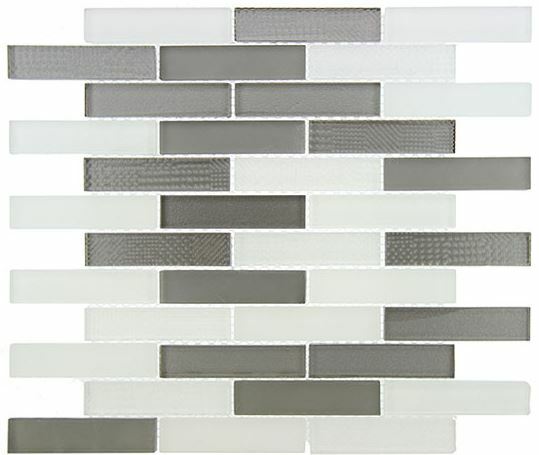 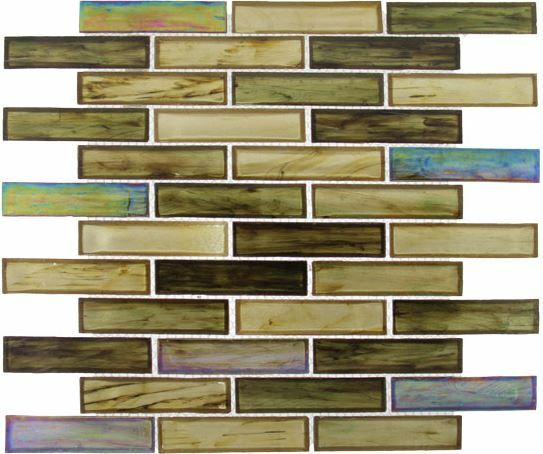 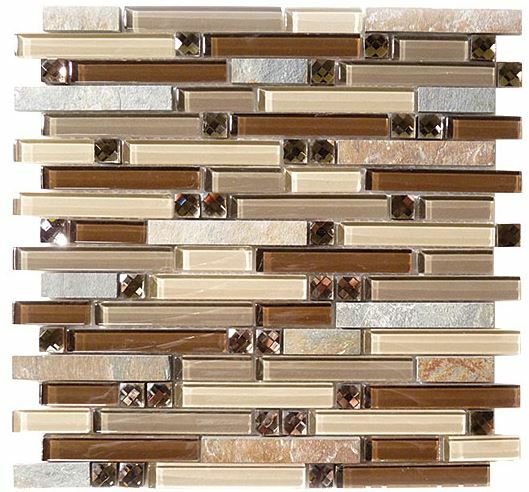 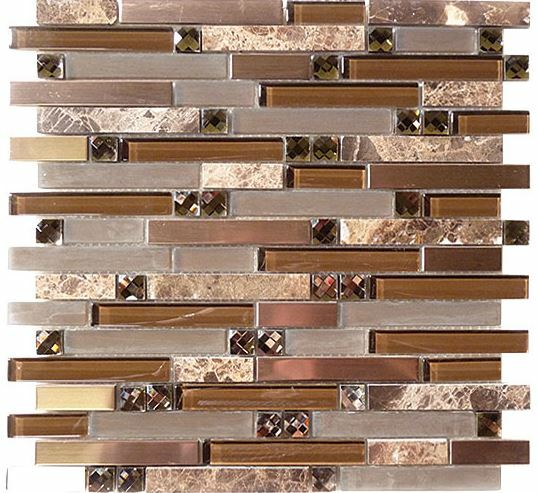 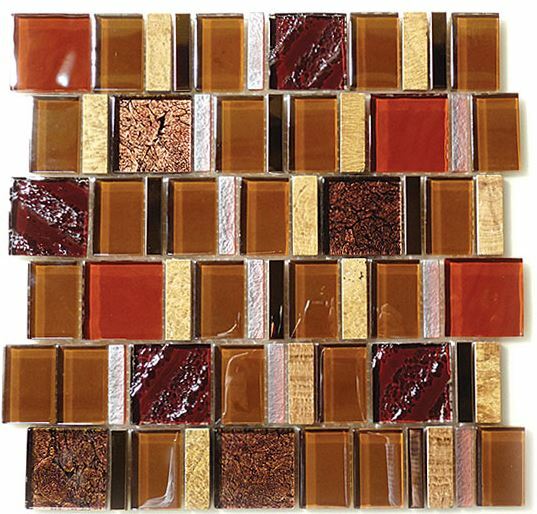 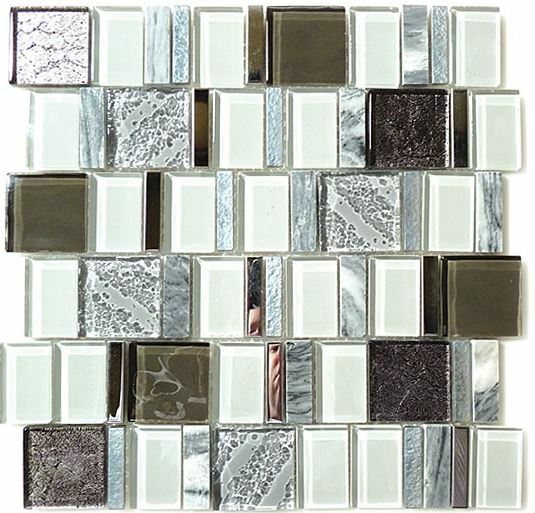 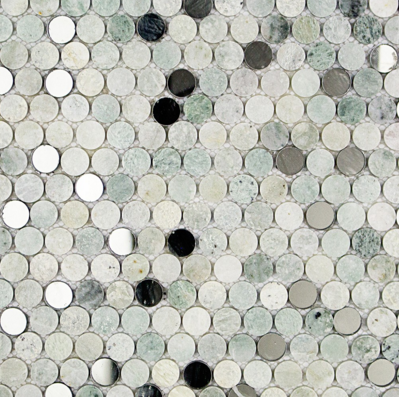 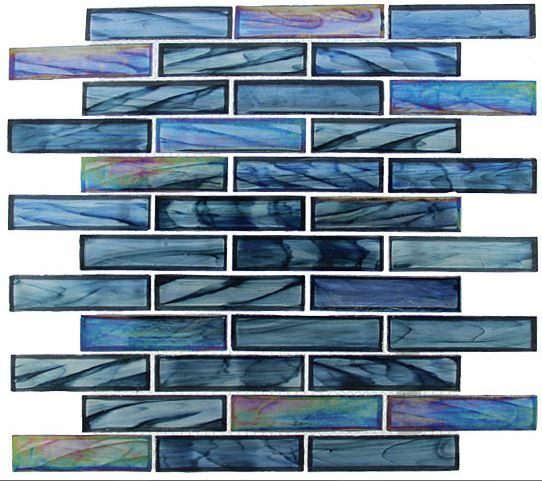 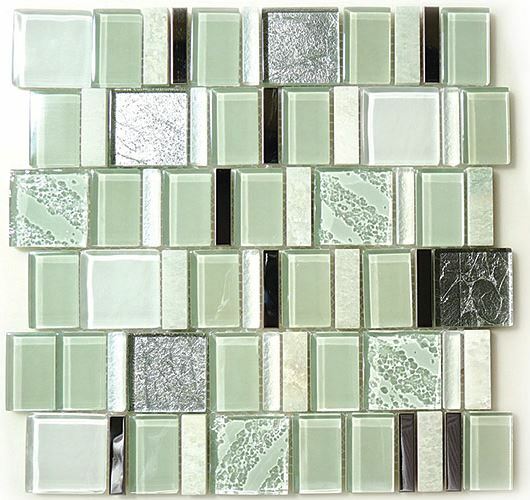 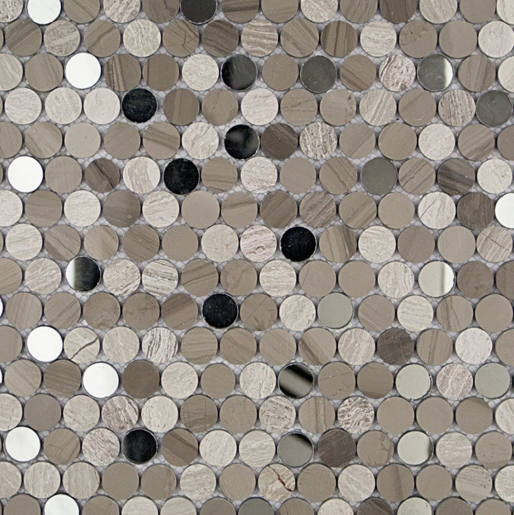 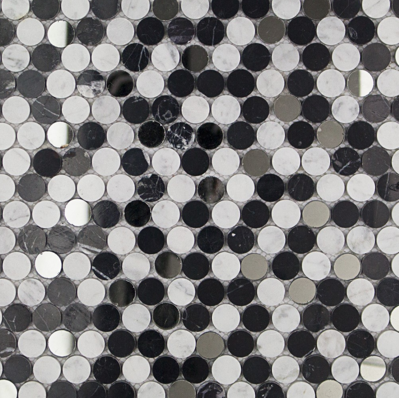 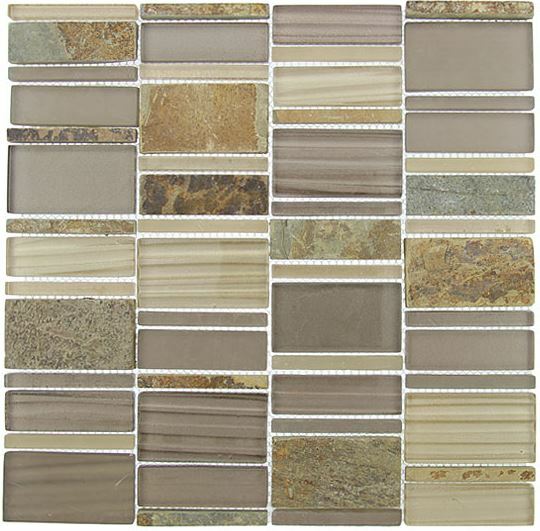 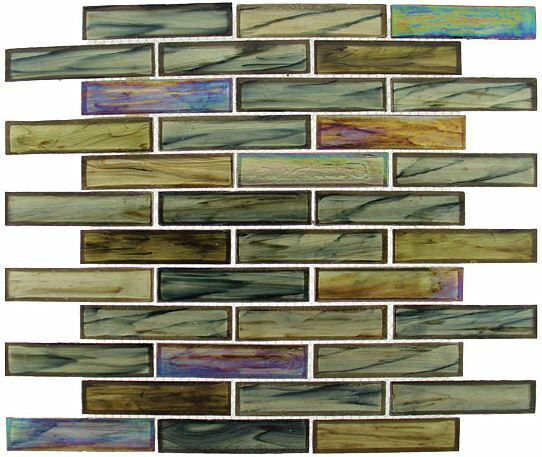 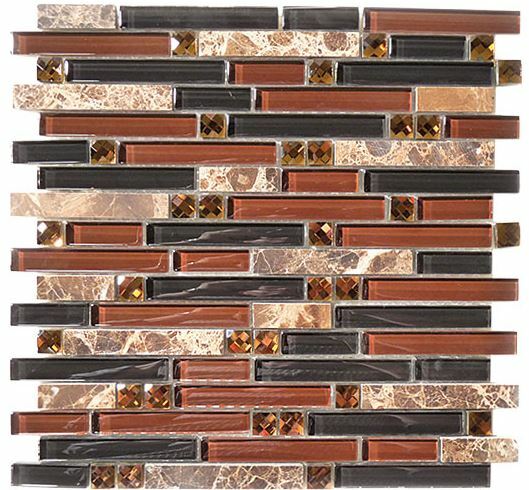 Glass mosaics are a truly stunning addition to consider when designing your next bathroom or kitchen remodel project. 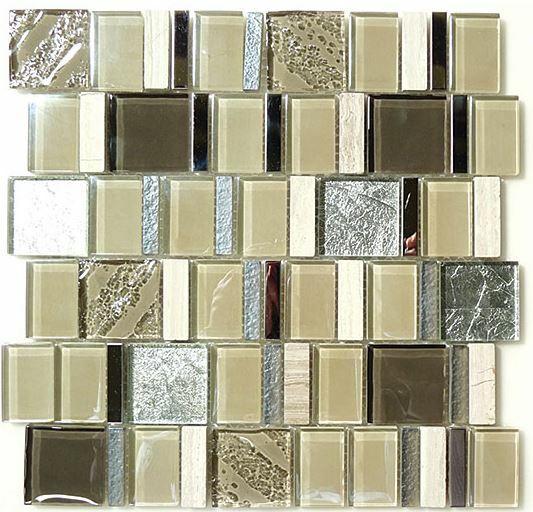 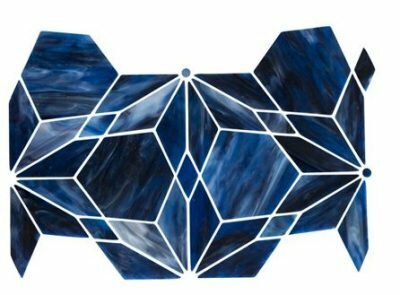 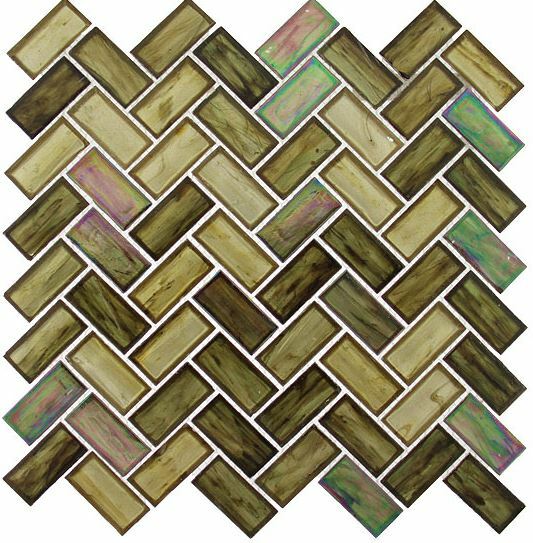 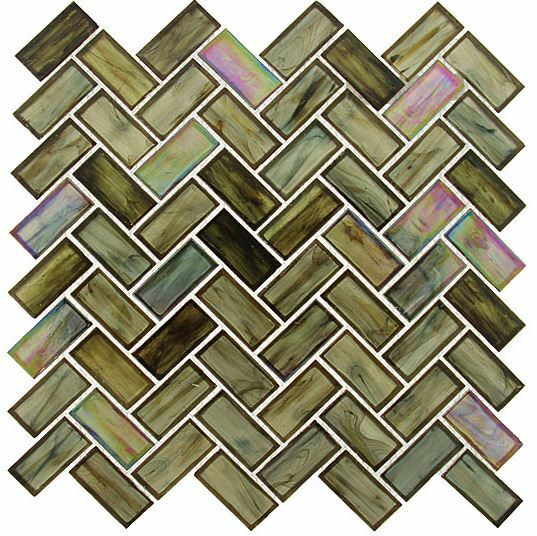 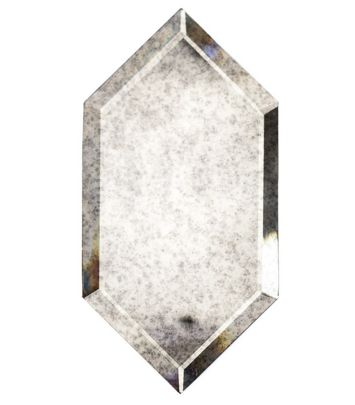 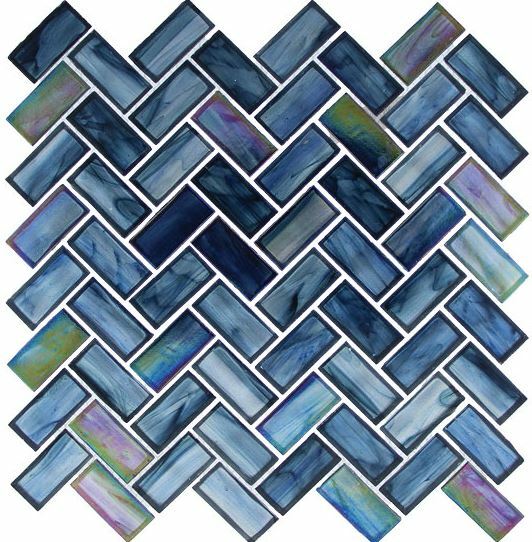 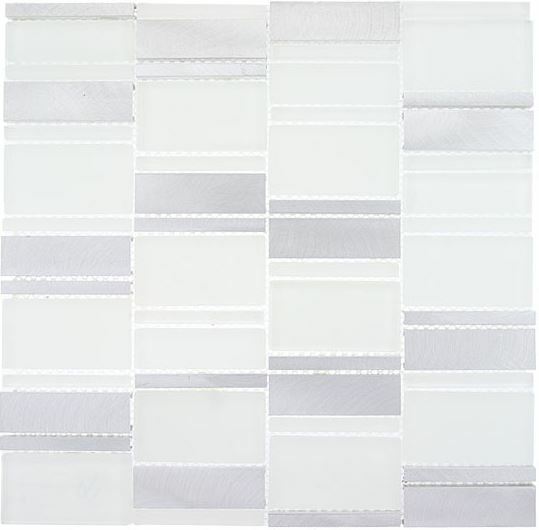 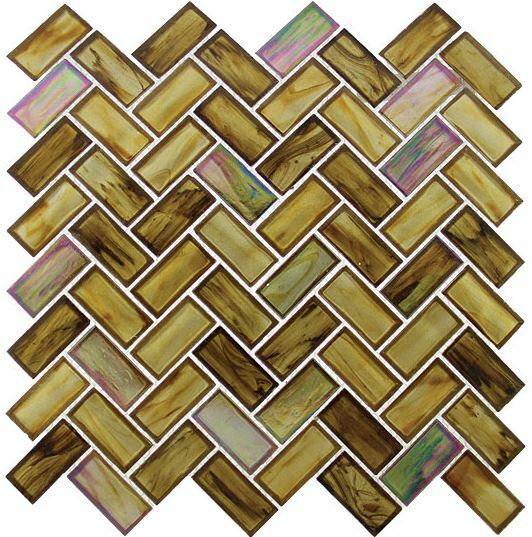 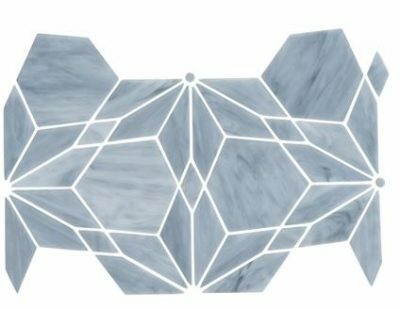 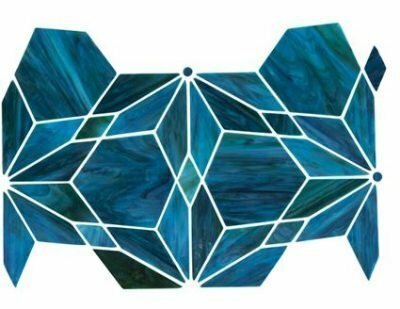 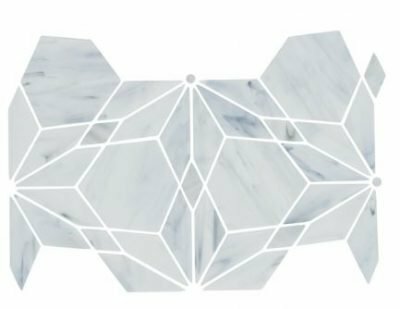 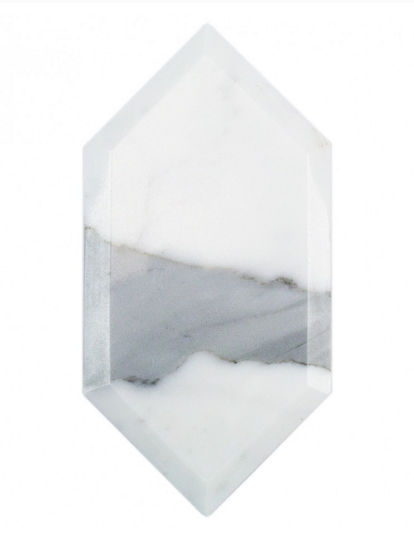 Each unique mosaic is composed of smaller, intricately patterned glass tiles that can be tailored to suit your home’s singular style. 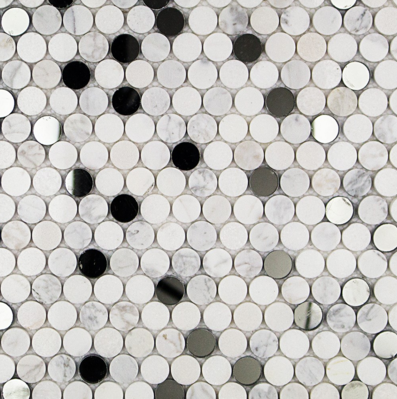 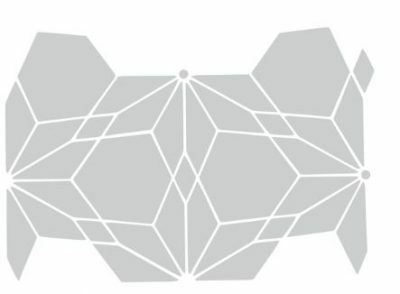 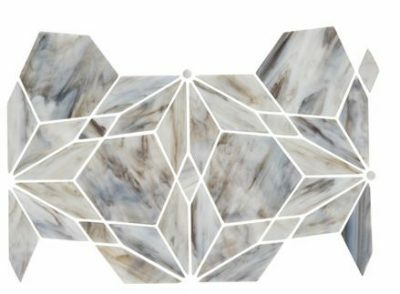 At Trendy Surfaces, our team of design experts is always ready to provide you with the exceptional quality and excellent service that your design requires—all at the most competitive prices! 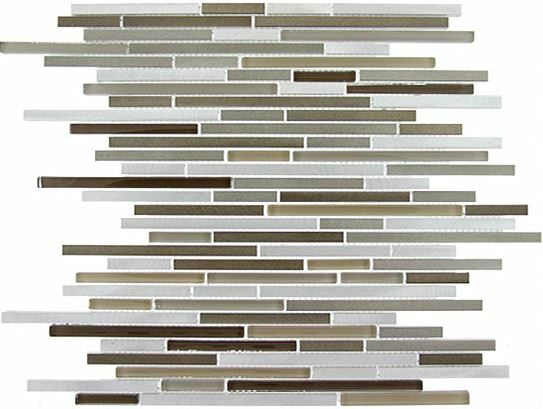 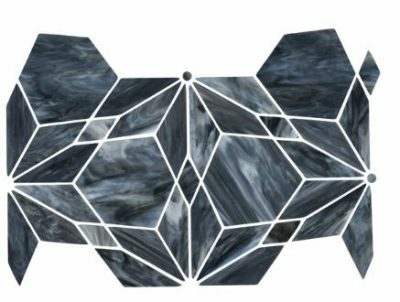 Contact one of our conveniently located showrooms today to find the perfect glass tile mosaics for your next home remodel in Orange County!